Meat Naturally has developed this manual outlining roles and operations for executing a successful mobile auction in any communal area. 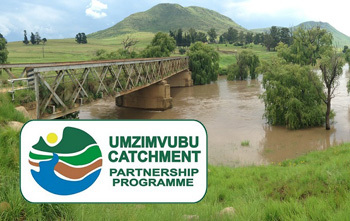 This is a valuable resource for local NGOs, implementing agents, community representatives and livestock sellers. 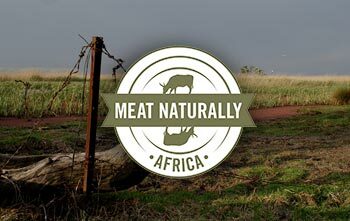 Meat Naturally promotes sustainable livestock farming and land use utilizing its Beneficiary Conservation Agreement. 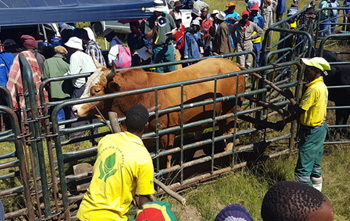 This agreement outlines responsiblities for both the village livestock committee and Meat Naturally Pty (MNP). 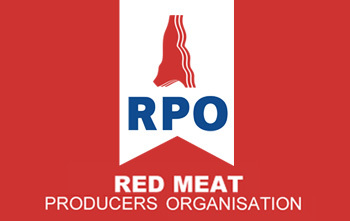 The Red Meat Producers Organisation (RPO) is a service organisation acting as the voice for red meat producers, promoting the sustainability and profitability of the red meat industry in South Africa. To view current average market prices by week, please visit RPO’s website. 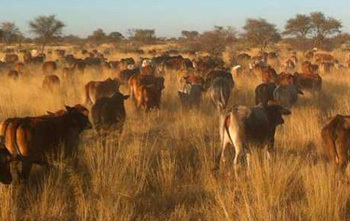 This online resource shares the expertise of NGOs and farmers in the Eastern Cape grasslands on how to restore healthy rangelands and empower farming communities. The tool-kit provides a guide for starting farmer engagement; baseline assessment tools and protocols; and a summary of lessons learned. 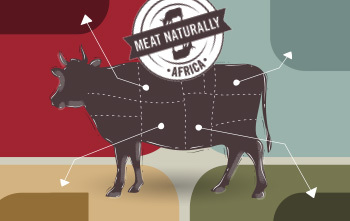 Want to learn more about Meat Naturally and its services? 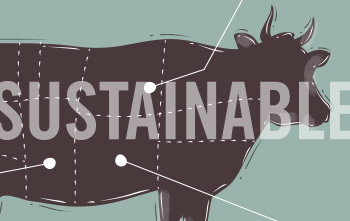 This infographic is a concise visual depicting what Meat Naturally does, who we serve and how we make a difference in the red meat industry. 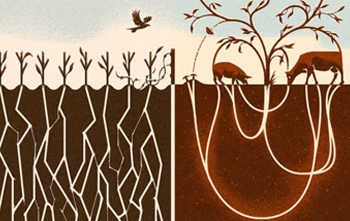 Please spend a brief moment to see this wonderful graphic representative of our company. This infographic outlines the collaboration and partnership between local NGOs and Meat Naturally Pty. Learn about services we provide, how we support NGO objectives, and how we support NGO exit strategies. Since 2016 Meat Naturally has helped communal farmers earn $1.4 million. 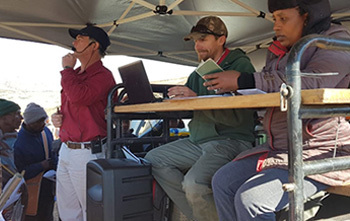 In 2018 individual mobile auctions have generated an average of $100,000 for farming communities. These are communities with no stable electricity or running water, but now can afford school materials for children. Braeside Butchery partners with Meat Naturally to train and supervise all butchery activities for the meat from our mobile abattoirs. Their commitment to the environment and empowering communities and farmers equals ours, and they produce great quality meat products. Rather than being lured by exhortations to eat more products made from industrially grown soya, maize and grains, we should be encouraging sustainable forms of meat and dairy production based on traditional rotational systems, permanent pasture and conservation grazing.